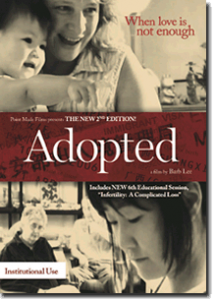 Introducing, a new training curriculum that Dr. Amanda Baden authored for the incredible film and companion DVD, “Adopted.” This curriculum provides up to 12 hours of training for adoptive families and adoption professionals who view the film and companion DVD. Go to http://www.adoptedthemovie.com/ for more information. 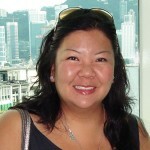 Ask the Girls – blog post (Archived Project) The Handbook of Adoption on sale now!